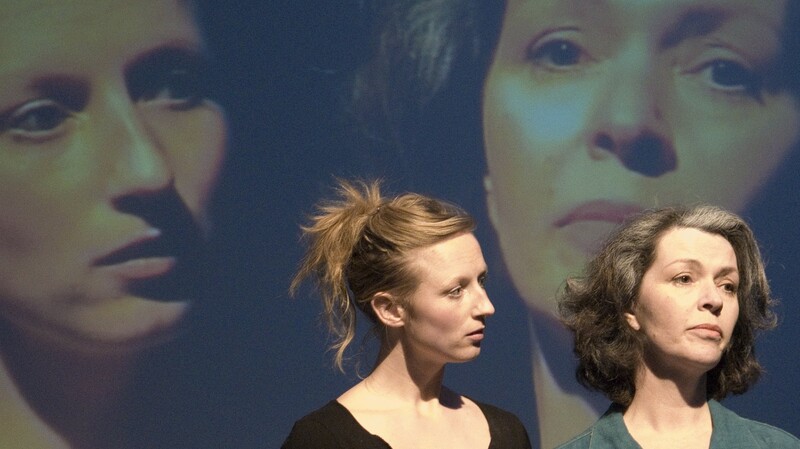 Marta Pisco, a Portuguese theatre maker, developed a production based on autobiographical material, loosely inspired by Ingmar Bergman's Autumn Sonata. 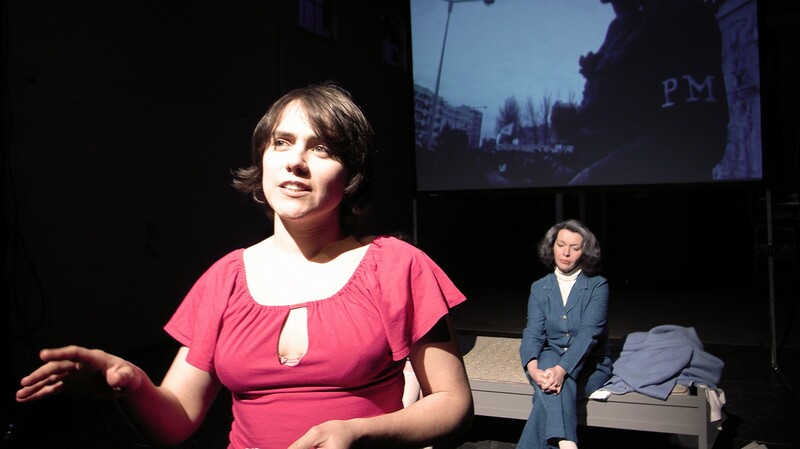 A theatre production arose out of eight improvisation exercises about inner conflicts, the lack of them, and the possibility of reconciliation. Three characters meet each other every evening on the stage: mother, daughter and the director played by Marta.